Los Angeles Dodgers third-base coach Chris Woodward was hired as manager of the Texas Rangers on Saturday, six weeks after Jeff Banister was fired. The former Toronto Blue Jays shortstop received a three-year contract with a club option for 2022. 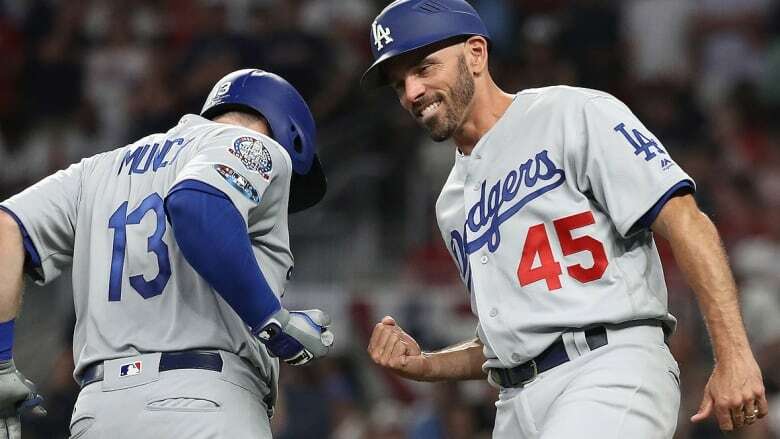 Los Angeles Dodgers third-base coach Chris Woodward was hired as manager of the Texas Rangers on Saturday, six weeks after Jeff Banister was fired. 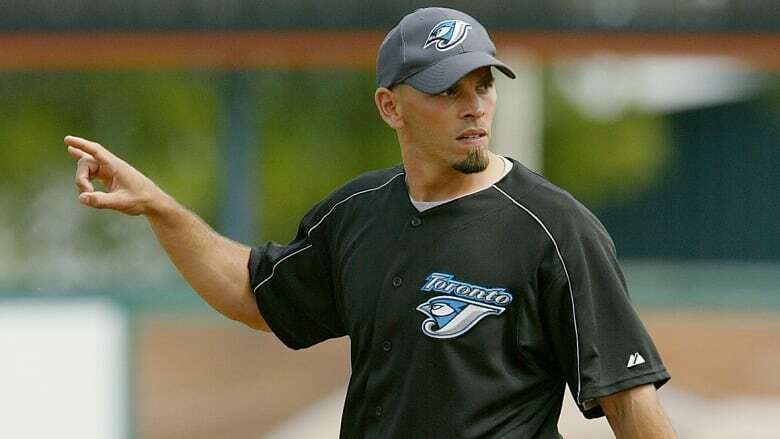 As a player, Woodward spent 12 seasons (1999-2011) with five teams -- Toronto, the New York Mets, Seattle, Atlanta and Boston. He hit .239 with 33 home runs and 191 RBIs while playing every position except pitcher and catcher.